Our foundation is based on developing products that will enhance your lifestyle. 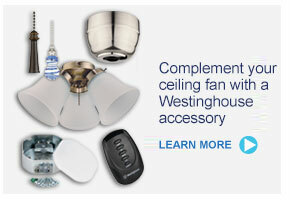 Generations have trusted Westinghouse to make comfort and convenience a priority. We’re continuing that tradition today. 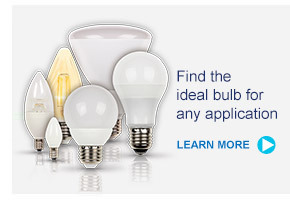 Whether you’re looking for the latest technology or reliable quality products, we provide lighting choices that guide you in the right direction. 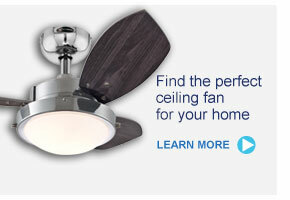 We continuously explore innovative options and new technologies that maximize your lighting experience. 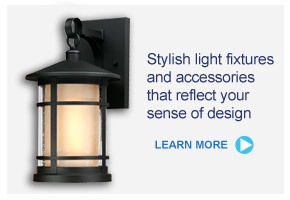 Our friendly customer relations team is here to help you find the perfect lighting solution. 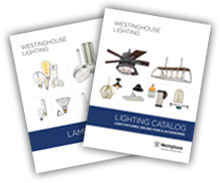 Announcing our new 2019 Lamp and Lighting catalogs with over 300 new items!